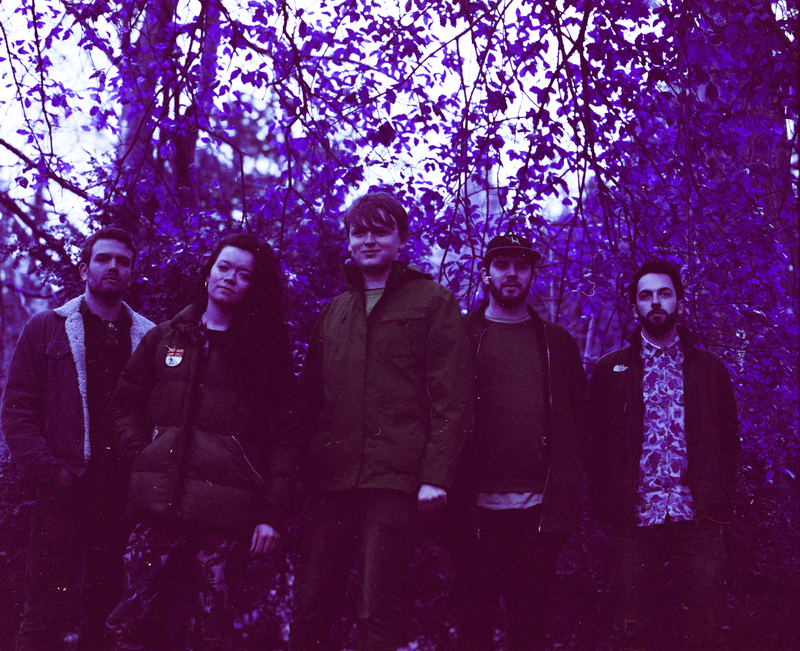 PREMIERE: Kudu Blue Make Unpredictable Pop Music on "Vicinity"
Hailing from Brighton, England, five-piece Kudu Blue are blending styles with aplomb on “Vicinity.” The song is pop at heart, the full-hearted chorus and wordless intro and outro hitting with a pleasing immediacy, but the production choices are unpredictable. The vocals float through a haze of twitchy percussion and lush guitar, reflecting their influences which range from ’90s trip-hop and electronica, through to ’00s garage. Listen below and check out more from Kudu Blue on their SoundCloud here.